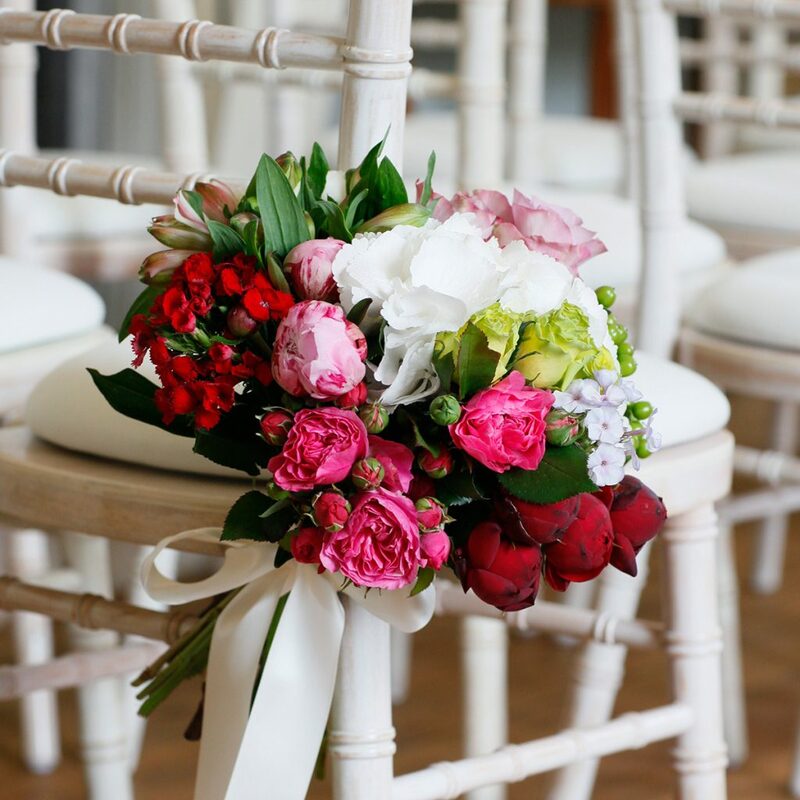 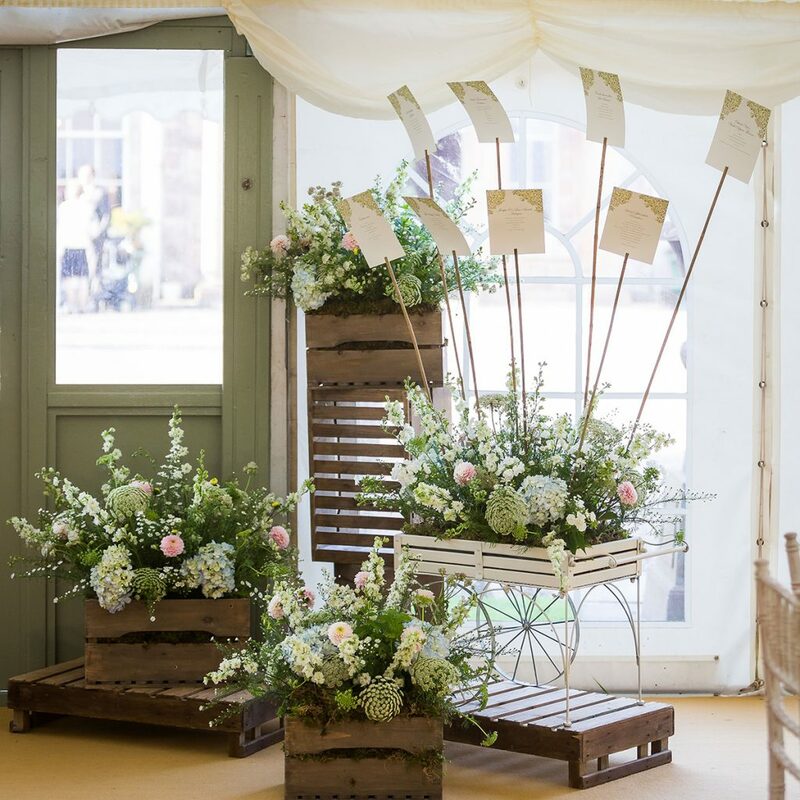 Floral accessories can really add to the impact of your wedding flowers, and are a cost-effective way to make the best of your displays and venue, as well as a chance to truly express your creativity. 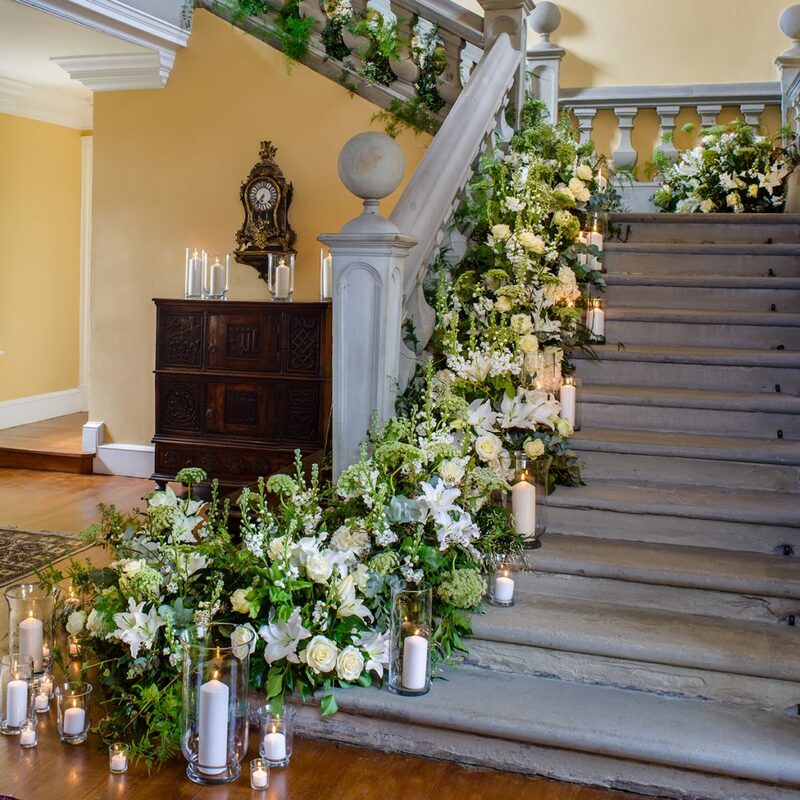 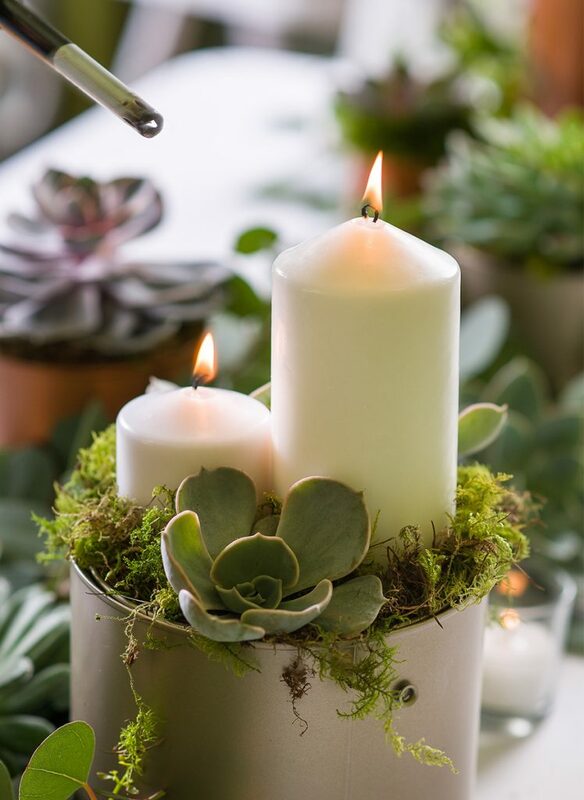 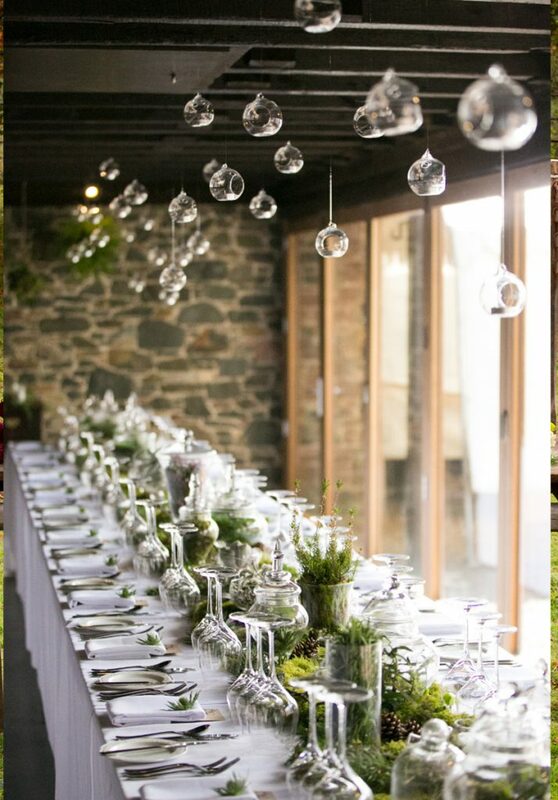 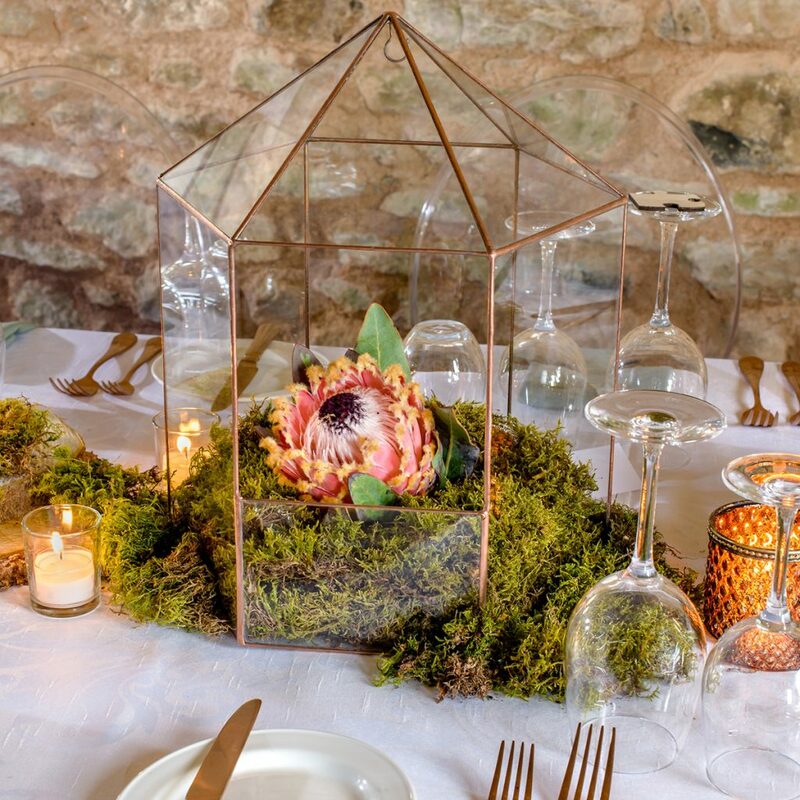 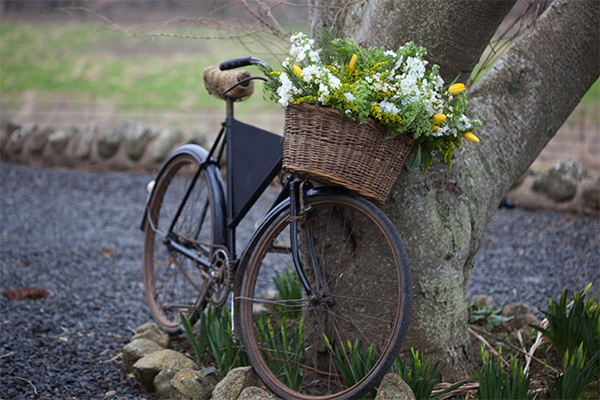 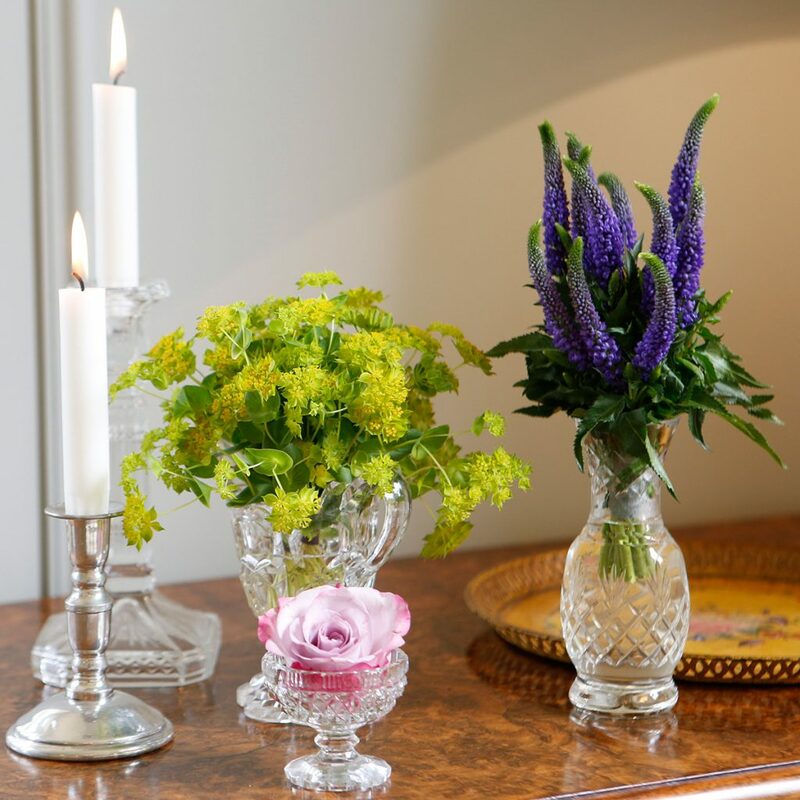 We supply a wide range of floral accessories to create beautiful flower displays, including collections of candlesticks, candelabra glass pots and vases, domes, apothecary jars and much more. 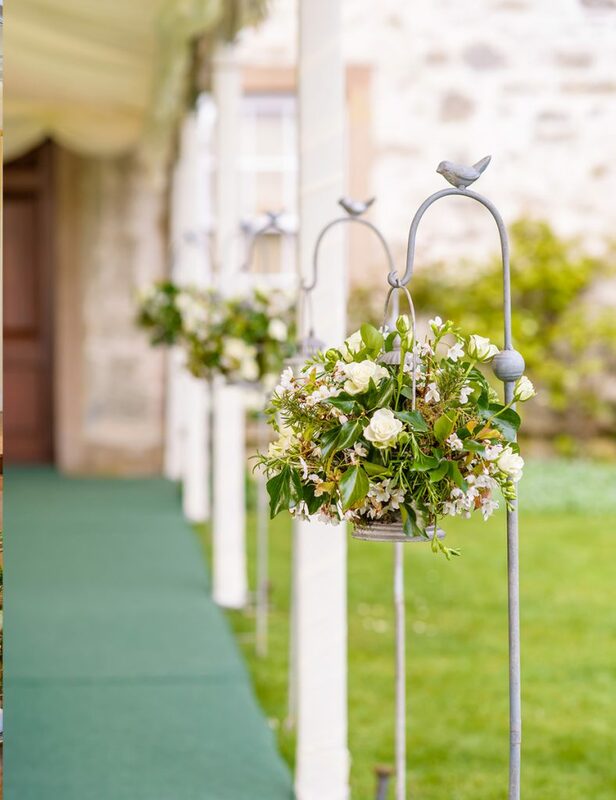 They can be used to add elegance to reception and church settings, in areas such as doorways and entrances. 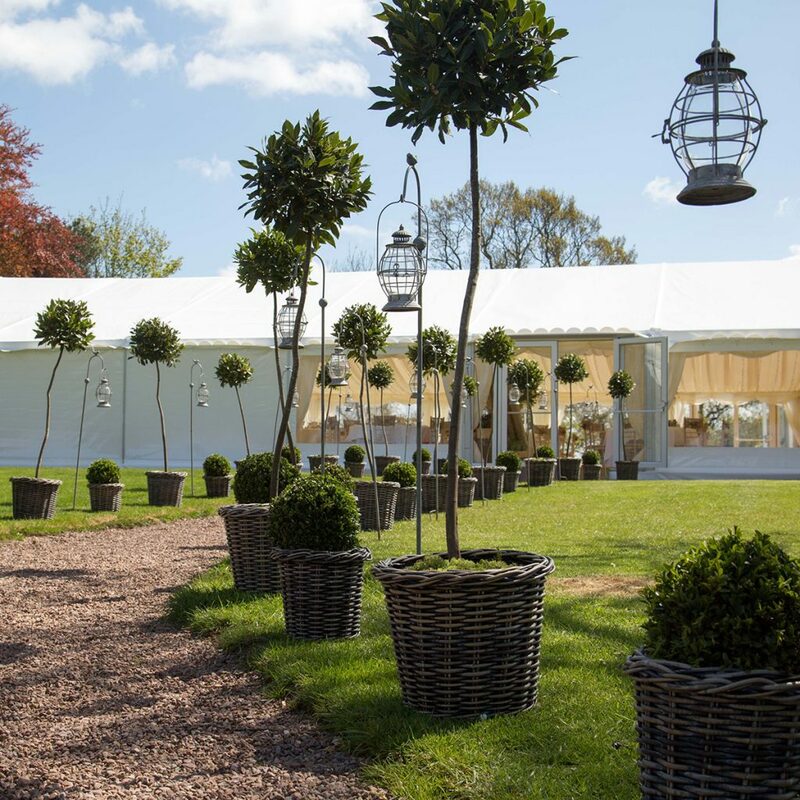 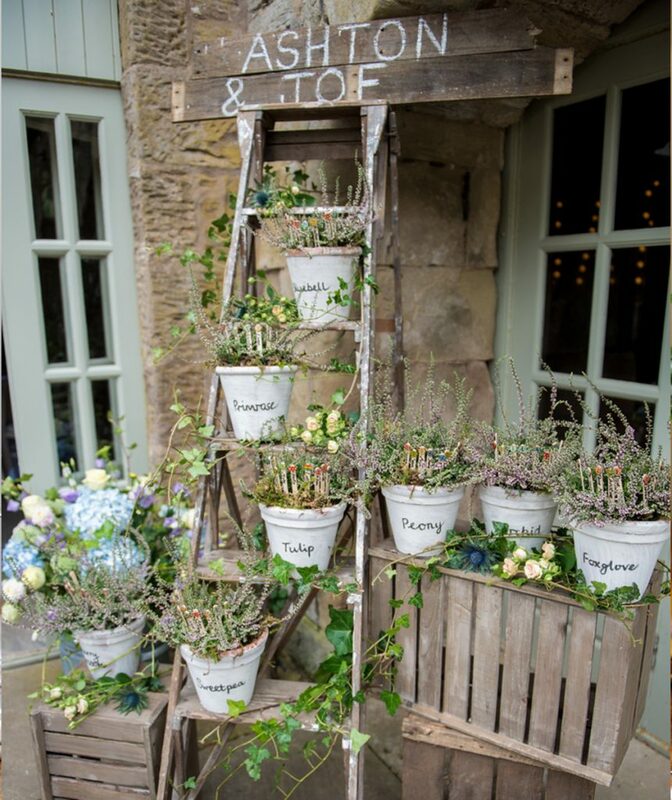 Or, you can hire vases and original props to make a special statement with your table decor and centrepieces. 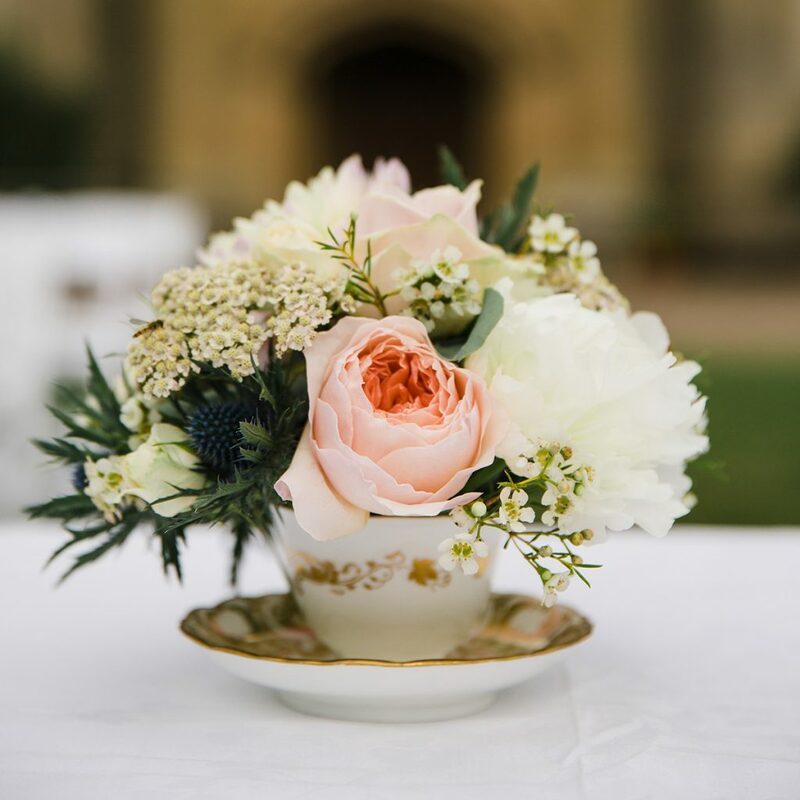 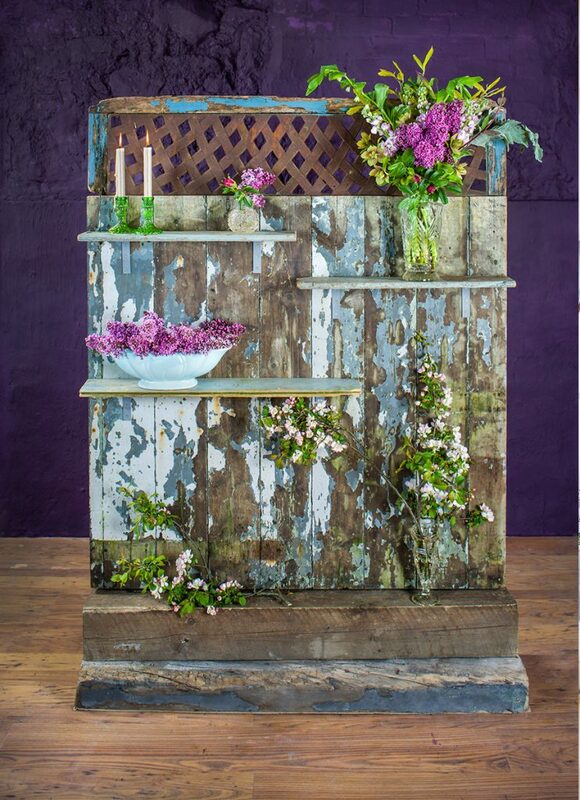 All our floral accessories and props are chosen to mix and match for a style statement that’s unique to you, and we offer a wide selection of shapes and colours to suit every taste, from classic to vintage modern chic. 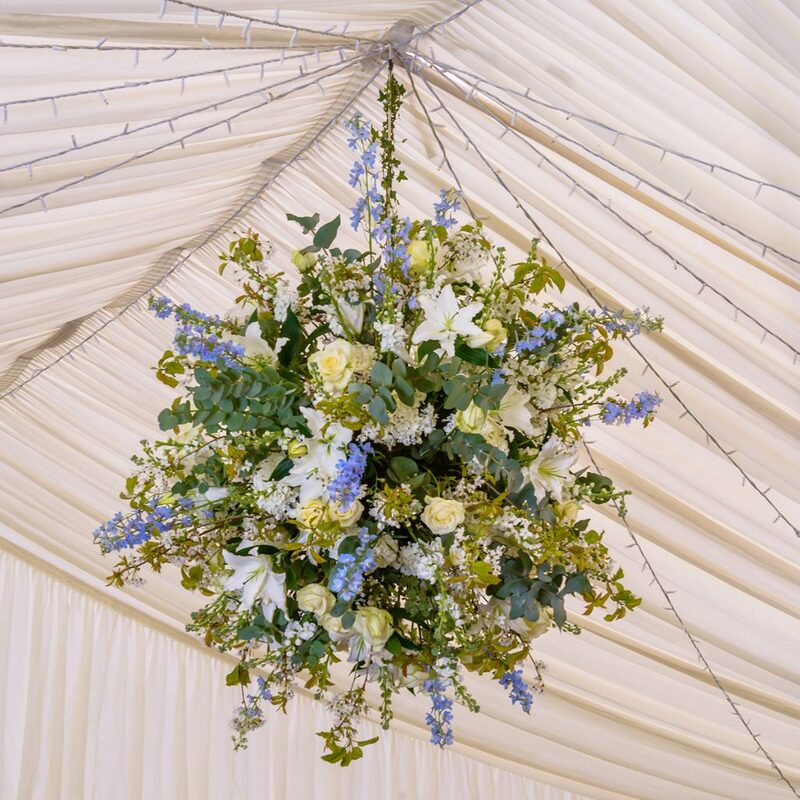 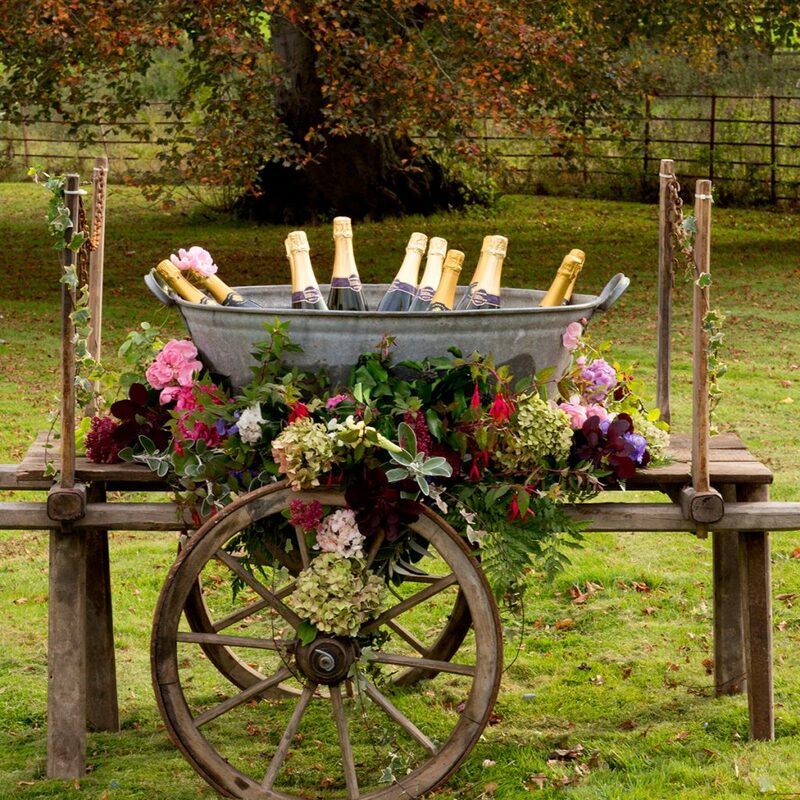 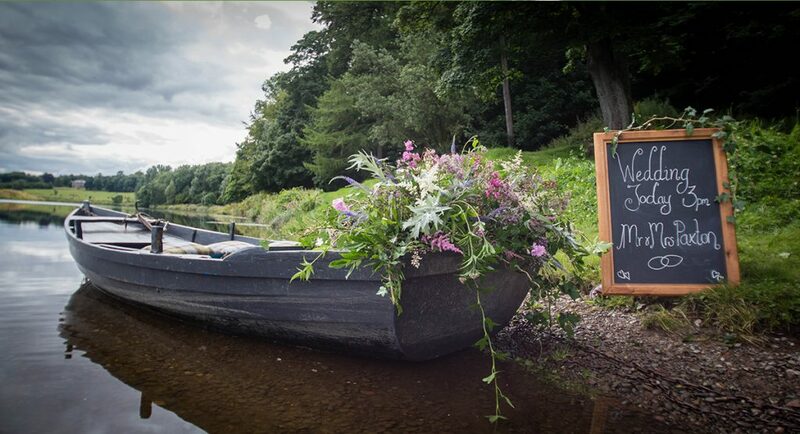 You can hire our floral accessories separately, or in combination with our flower designs. 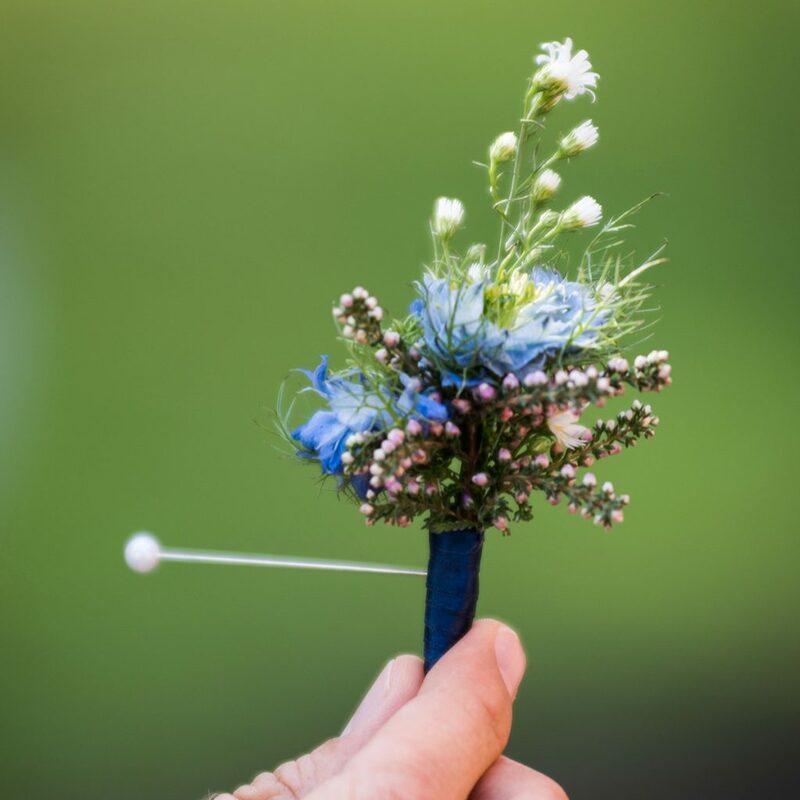 Click below to see some of our previous floral accessories designs. 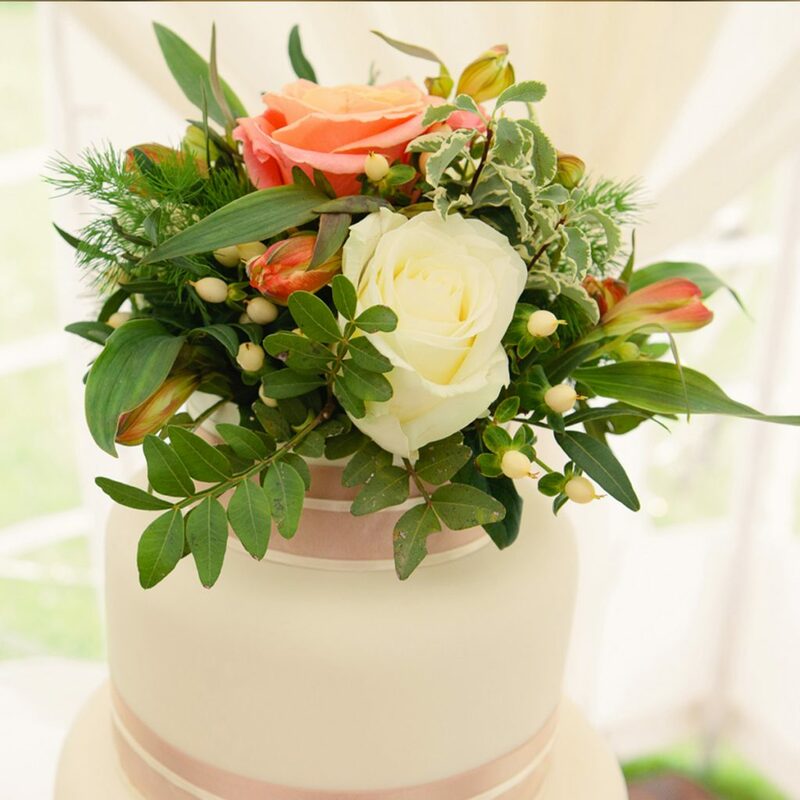 Lindsey and her team did an incredible job on the day and I was so pleased to see the result. 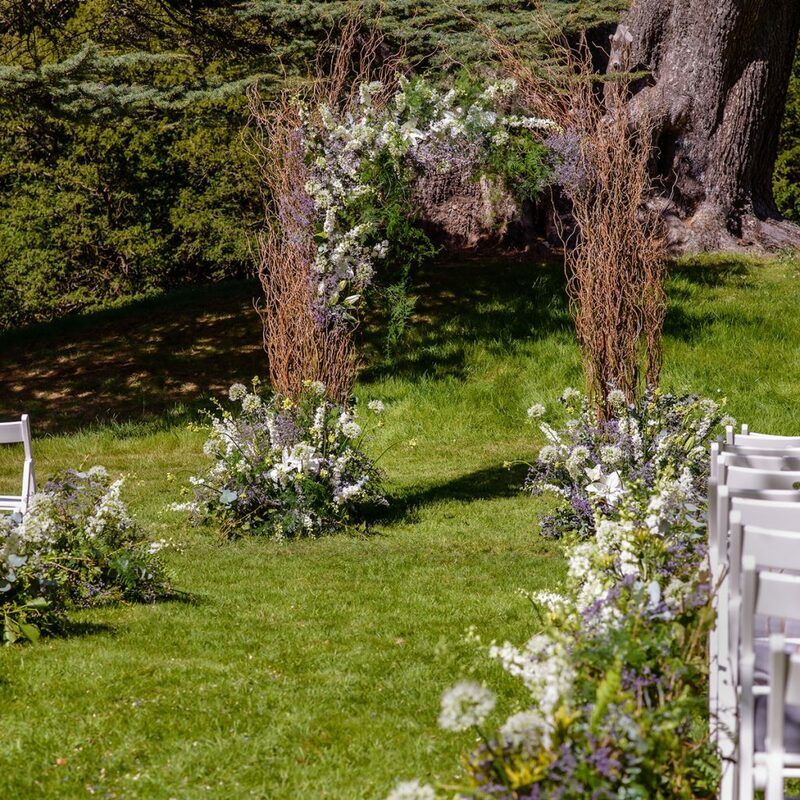 The floral arrangements were better than my expectations and all the guests were so impressed.